This will be the South Korean chain’s first opening in the Northern Territory. 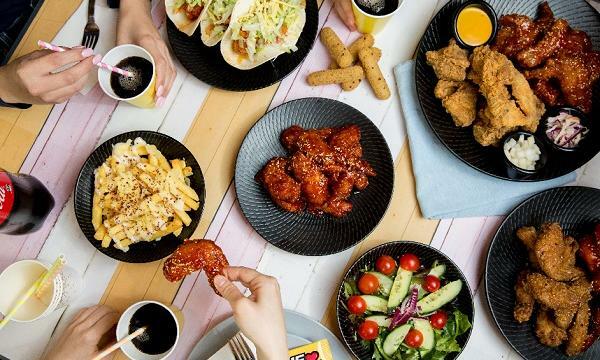 NeNe Chicken has announced that it will launch its 14th store this coming September in 247 Trower Road, Casuarina in Darwin. 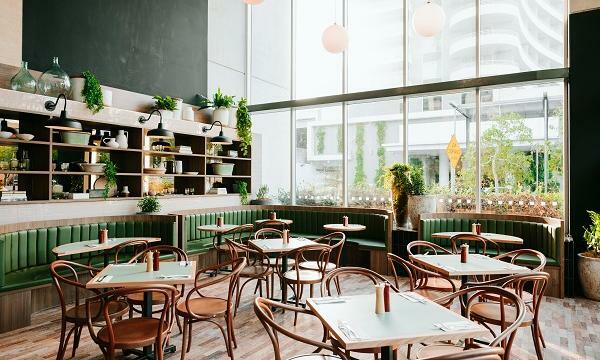 Their first opening in the Northern Territory, the South Korean restaurant is expected to provide their signature crunchy chicken that is cooked in a 175-degree temperature that comes with five flavor toppings among other offerings. Nene Chicken also confirmed that more stores are currently in the works while teasing a proposed delivery service.